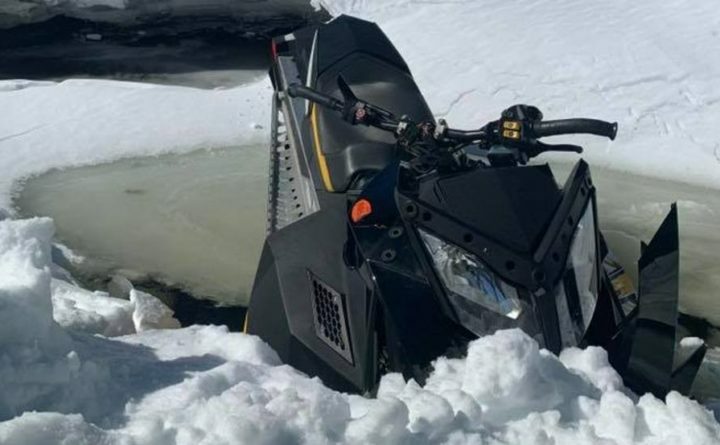 A snowmobiler was seriously injured Saturday after a crash in West Forks. WEST FORKS — A person was seriously injured Saturday after a snowmobile crash in West Forks. When crews arrived on scene they determined the Lifeflight needed to be called in due to the extent of the rider’s injuries. Crews said they had to set up a landing zone along Rt 201 and bring the injured rider up a ravine on a backboard. The injured rider was transported to a local hospital but it’s unclear how severely the person was injured. Crews from a number of neighboring communities assisted in the rescue and transport. No information has yet been provided on what caused the crash.